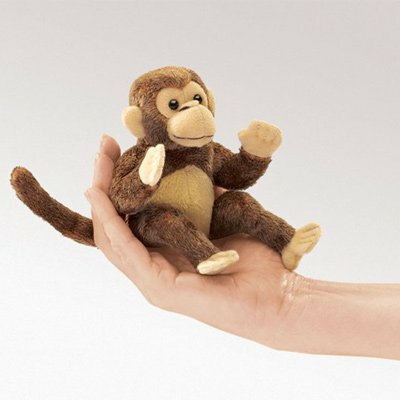 Classic, velvety-soft Monkey finger puppet is perfectly palm-sized and basically adorable! 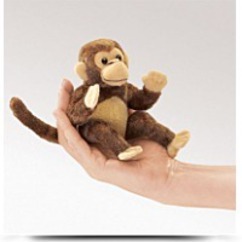 MINI MONKEY sits 5-inches tall and has a thin, lengthy tail. Designed after the company's long-time top-selling Monkey puppet.